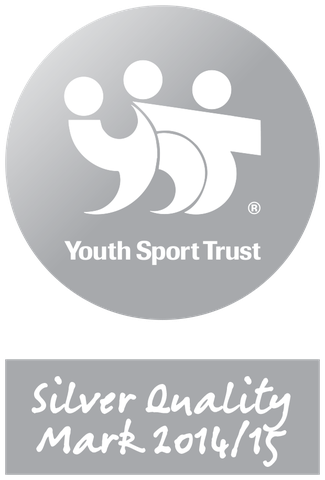 Padiham Primary school has recently been awarded with silver status in this years Youth Sports Trusts quality mark. This means that our school demonstrates high quality outcomes in physical education, school sport and whole school achievement. Last year we were awarded the bronze award and this year we have worked very hard to achieve silver. We are very proud to be a silver school and next year we hope to win the gold!